Meanwhile lets just say that we are proud admin1 contributed a whooping 1 entries. After some hard work, we are delighted to announce the launch of our new website. 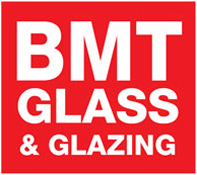 Our goal with the new BMT Glass & Glazing website is to provide our visitors an easy way to learn about the services we offer and allow visitors the ability to make a fast, online enquiry.